Employees at three of Perth and Western Australia’s top tourist attractions will soon undergo drug and alcohol testing. And while animals, plants, the public and most employees will be reassured by the move, not everyone it seems is happy. 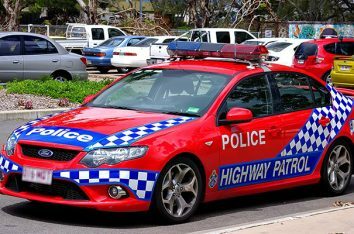 According to an article on the PerthNow website, employees at Perth Zoo, Rottnest Island and Kings Park are to be drug and alcohol tested from next year. 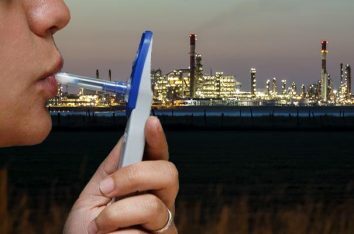 Government officials say the implementation of drug and alcohol testing will improve health and safety for employees, volunteers and contractors, particularly those who deal with dangerous animals, heavy machinery and community and visitor safety. 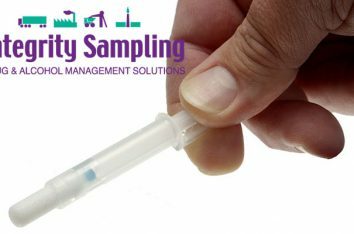 The implementation of drug and alcohol testing at the three WA facilities follows a damning staff survey at the Perth Zoo in February, which identified incidents of illicit drug and alcohol use. According to the PerthNow article, the survey found nearly one in five zoo workers had witnessed “illicit drug use and/or alcohol intoxication” while at work. The article, quotes Environment Minister Stephen Dawson, who said any misconduct by public sector staff was a great cause for concern. While the move is designed to improve safety and other aspects for employees, the public sector union says in the article that it’s concerned about the need for such an “intrusion into people’s privacy”. “Compelling workplace safety concern…”? 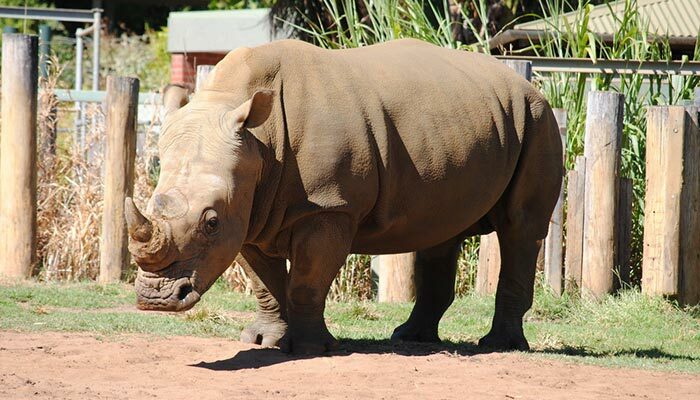 We’d suggest working around lions, rhinos, bears and tigers at the Perth Zoo might be compelling enough to conduct drug and alcohol testing, as would operating machinery such as ride on mowers, trucks and buses, however, that’s only our opinion!